Multiple Oscar winner Michel Hazanavicius is in Deauville this week heading the jury of the prestigious American film festival. I really enjoy making comedy, I believe it's a very noble film genre. The French director shot to international fame in with his black and white film ‘The Artist’ which picked up five Academy Awards including the coveted Best Picture in 2012. Euronews met up with him in Deauville, where we asked him about his new film ‘Le Redoutable’, an irreverent biopic comedy about French director Jean-Luc Godard. 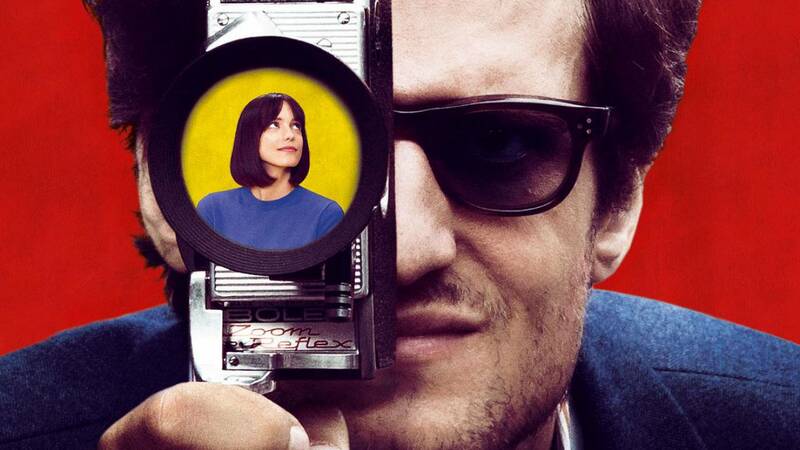 Hazanavicius wanted to make Redoubtable after reading the memoirs of actress Anne Wiazemsky, Godard’s wife at the time. “People have said to me: ‘You are attacking Godard.’ The film is not an attack on Godard at all, but I can see why they would say that. I approached the subject very joyfully. From the moment you are joyful, you can be daring. I am not an admirer of Godard, I don’t worship him, I am not an heir to his cinema, my films are completely different. But it’s a character which I worked on for two years, I wrote it, I worked on it with Louis Garrel – who plays Godard – I edited it, so I can’t not feel a certain tenderness for my character. The film marks the director’s return to comedy after his drama ‘The Search’, about the war in Chechnya, which failed to seduce critics and the public alike. And how about a third installment of his successful spy comedies OSS 117, starring long-time collaborator Jean Dujardin? Before starting on a new project, Michel Hazanavicius will be touring to promote his latest movie ‘Le Redoutable’, out this month.